The game doesn't require installation and starts a game right away after being launched. This can be a bit confusing because apparently there is no game menu or any way to change configuration settings. 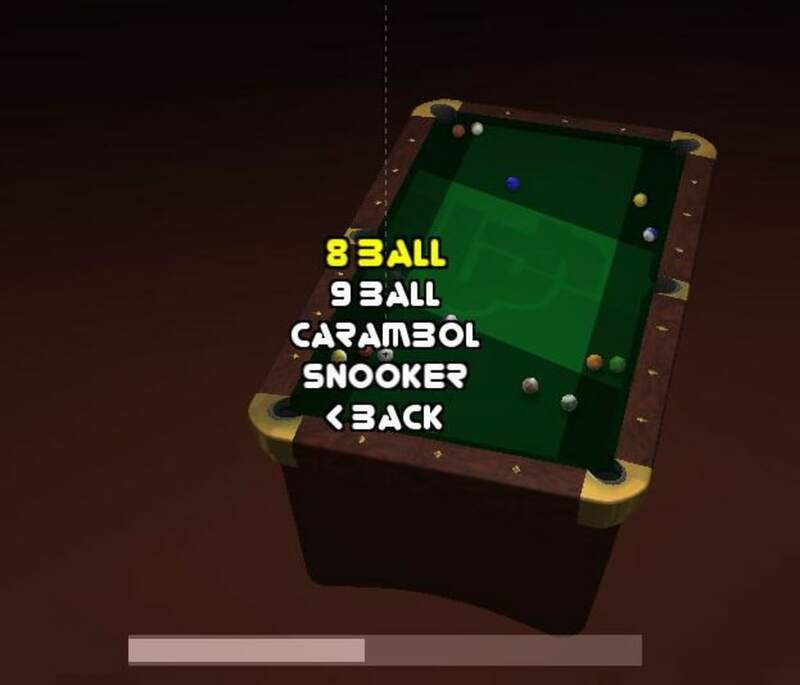 The trick is pressing the Esc key: you'll open the menu and will have access to the game's settings, where you'll be able to choose the type of pool (8-ball, 9-ball, carom or snooker), game mode (single game, tournament or championship), players (either human or computer-controlled) or decide if you want to play a game over the Internet. 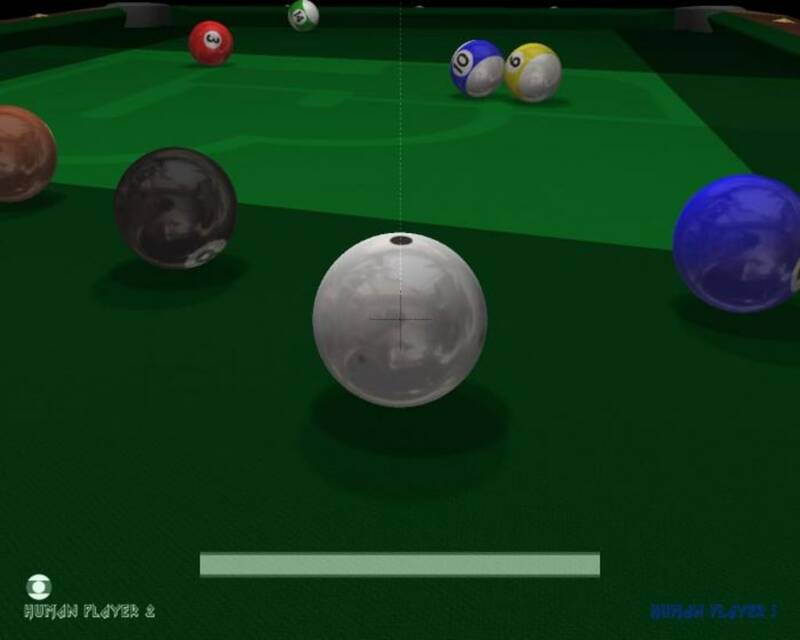 FooBillard shows highly realistic physics in the ball's movements and in their reactions when hitting other balls or against the pool table. Despite the game's minimalist design (you only see the table against a dark background) the graphics are certainly impressive. Pity we can't say the same about the soundtrack, which is limited to some noises when the ball hits against something. 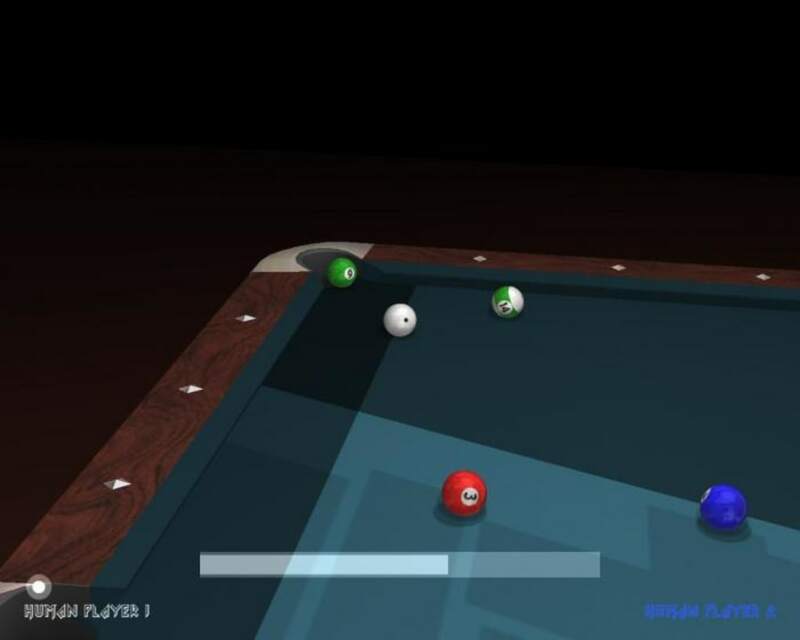 Play pool in your computer and enjoy the realistic graphics and physics of FooBillard. 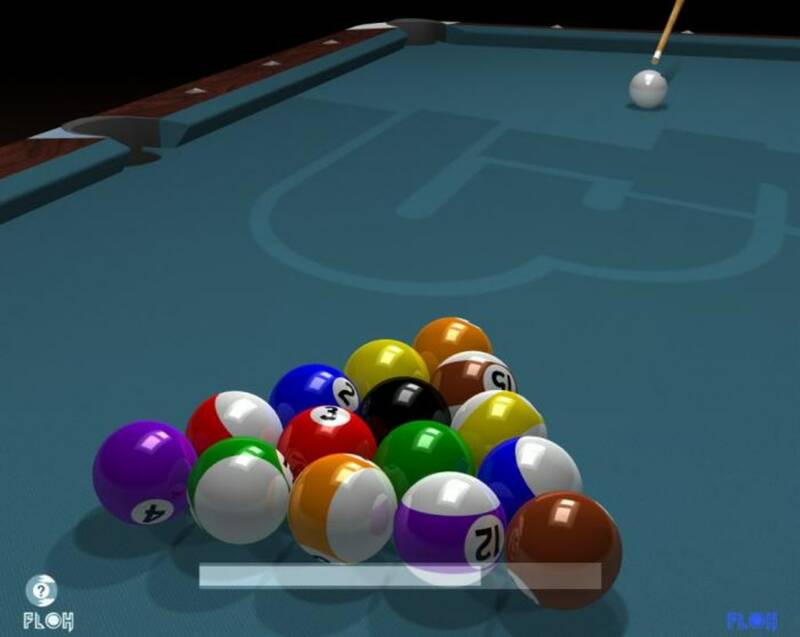 FooBillard is a free OpenGL-billard game for Linux with ports to Windows and Mac OS X, which features realistic physics, AI-player and many gametypes like pool carambol or snooker. Why foo? 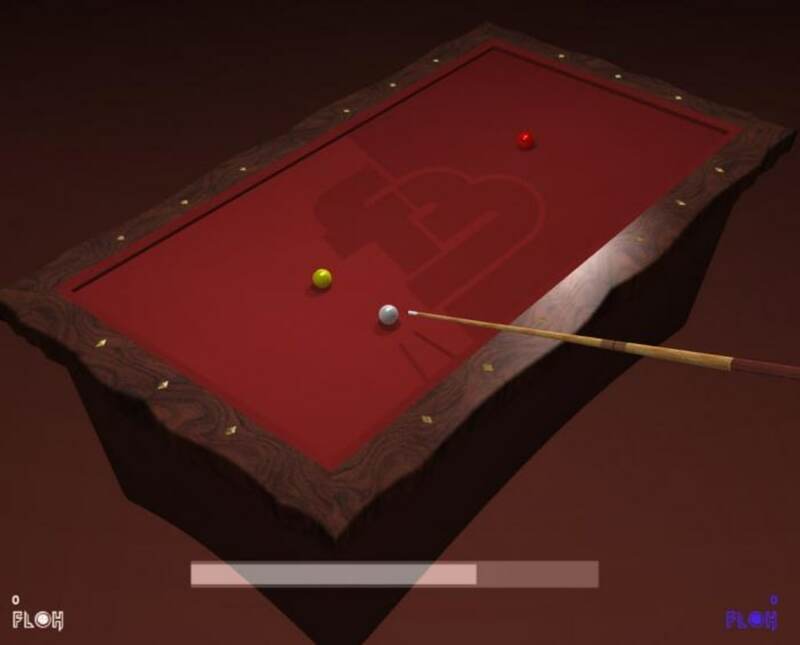 Well, actually I had this logo (F.B.-Florian Berger) and then foo sounds a bit like pool (Somehow I wasn't quite attracted by the name FoolBillard) The main physics is quite mature but not yet perfect. 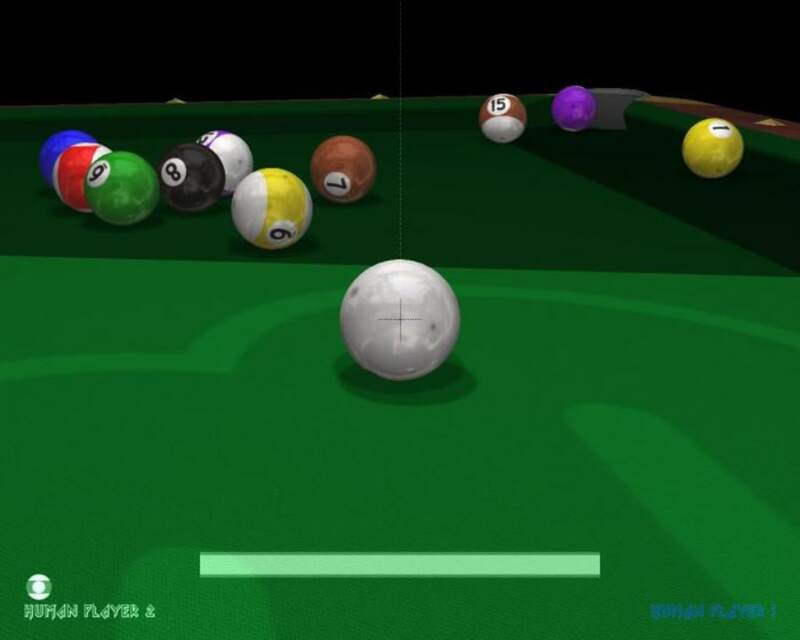 If you are a billard-pro and you're missing some physics, please tell me. Cause I've implemented it like I think it should work, which might differ from reality. red/green 3D stereo view !!! Great little game. I like the graphics and the physics in the game. The controls are easy and intuitve. Once you unpack it from the .zip file you click the .exe and start playing. No need to worry about a complicated install. Nicely done. 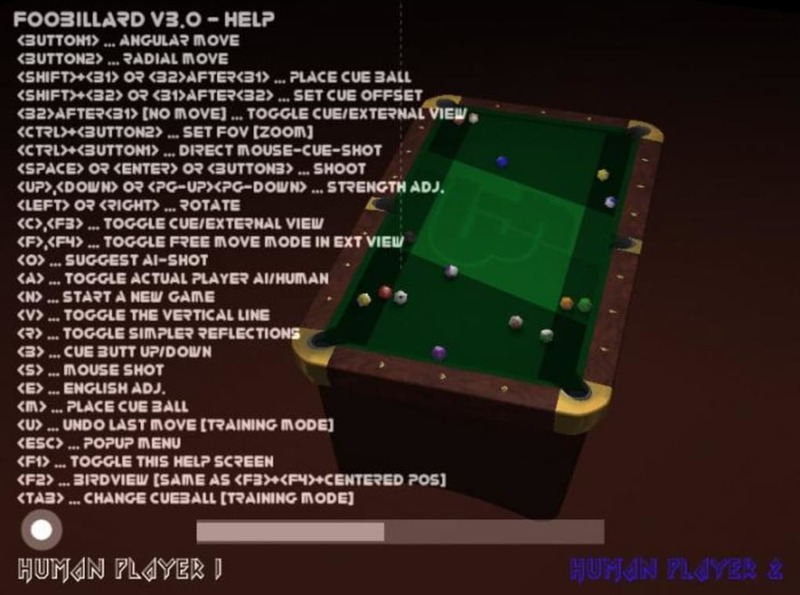 If you like billiards, this is a must have. 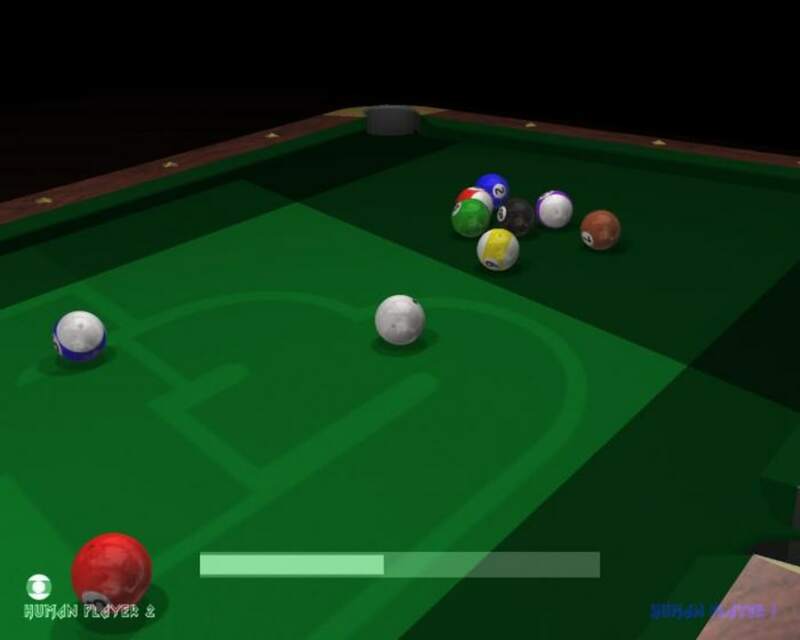 Play billiards with out all the smoke filled halls. 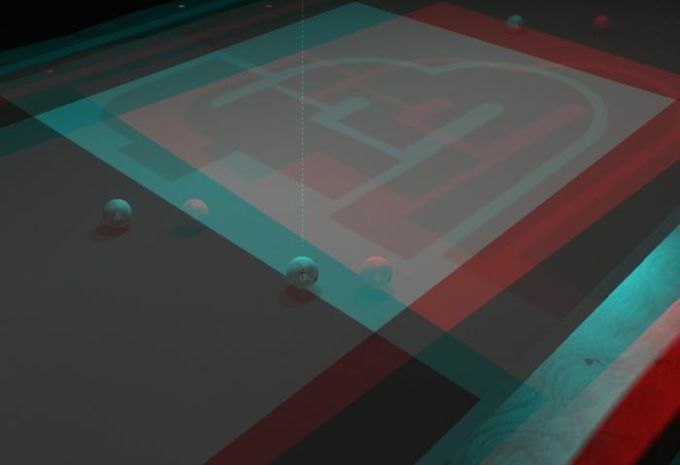 What do you think about FooBillard? Do you recommend it? Why?